I have been strolling inside Watsons for new beauty finds. I don't know what is it with Watsons that I always find something useful and cute, and affordable beauty stuffs. 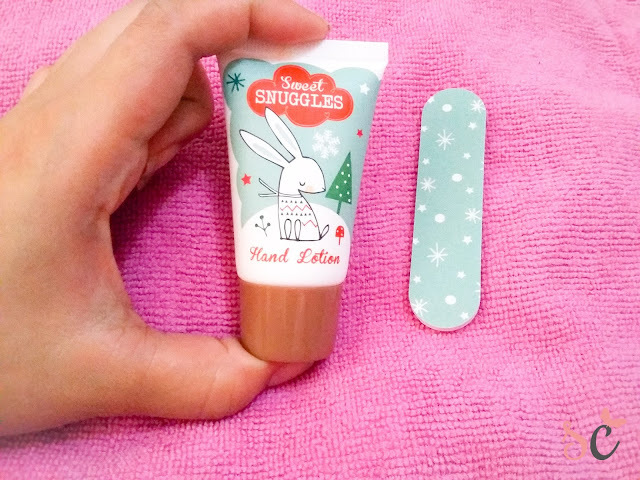 Then I found this cute hand cream. It comes with a small nail file and is decorated with Christmas design. 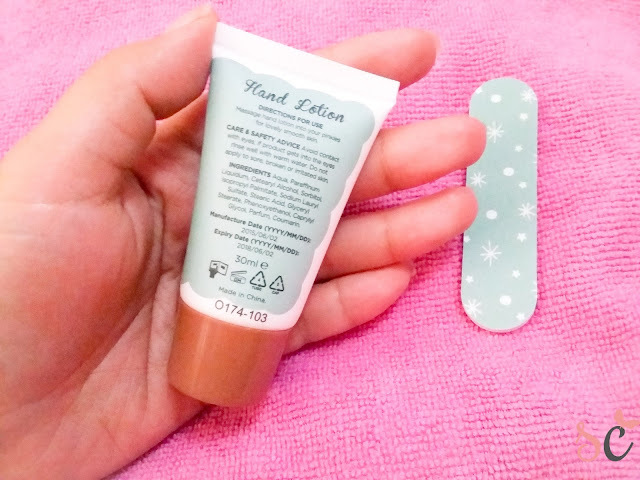 I bought this last December together with the Beauty Buffet face mask and I find this one very useful. I am a fan of lotions. 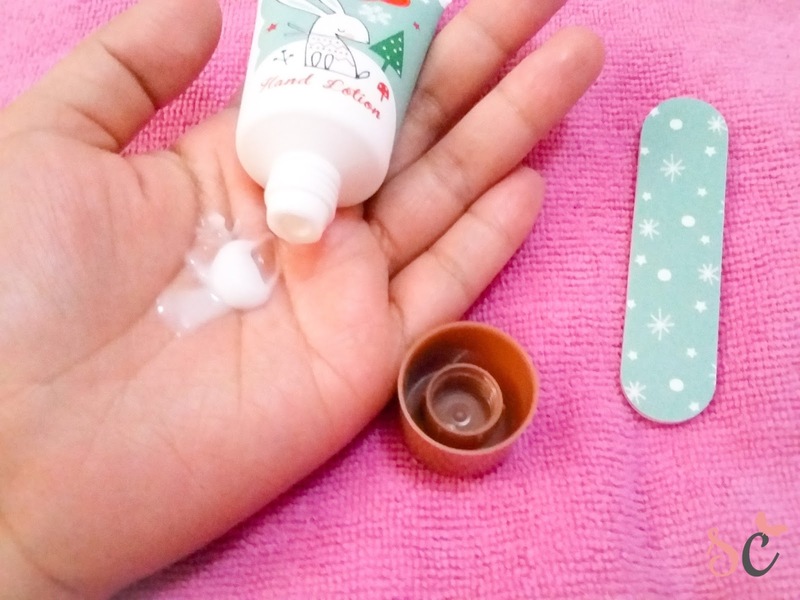 As long as I can moisturize my skin, I am taking the risk. My hands get sweaty everytime I commute with the sun's heat, but it get so dried and stiff when I am in an air-conditioned room. It's crazy, right? But I hate it more when it gets sweaty because it makes me feel uneasy. But anyways, I bought this because it's cute, and at the same time, I can use it in the office when my hands start to freeze from the cold air-condition. I like it because it's very handy and I can bring this anywhere. 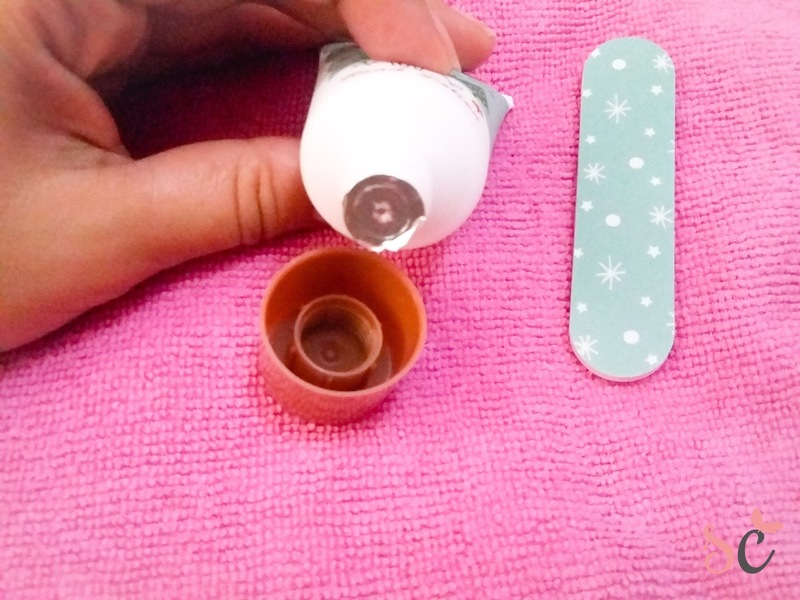 It comes in a very lightweight tube that easily secretes the product out. You don't have to worry about spilling it out because the cap is very tight. The lotion itself has a "vanilla coconut" scent which I don't like. I wish it came on a different scent like strawberry or citrus fruit. The scent is off since it stays a long time on my hands. What's good is that it doesn't make my hands sweaty at all. 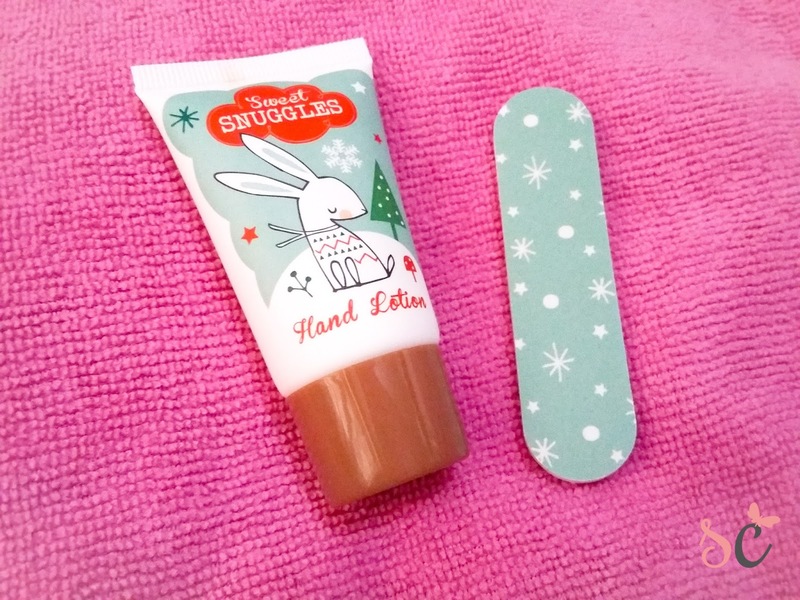 It easily dries and makes my hands feel soft. Repurchase? Nope. I would love to, but I hate the scent.